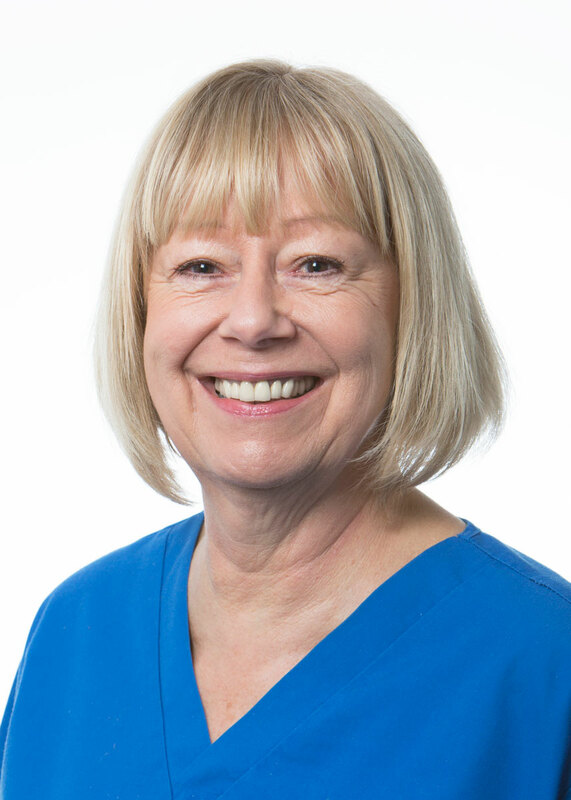 Rachael started at Cuckfield Dental Practice on her birthday in 2003, as a Trainee Dental Nurse, and never left – she’s now part of the furniture! She qualified in April 2005, and realised that she wanted to progress into Hygiene and Therapy. 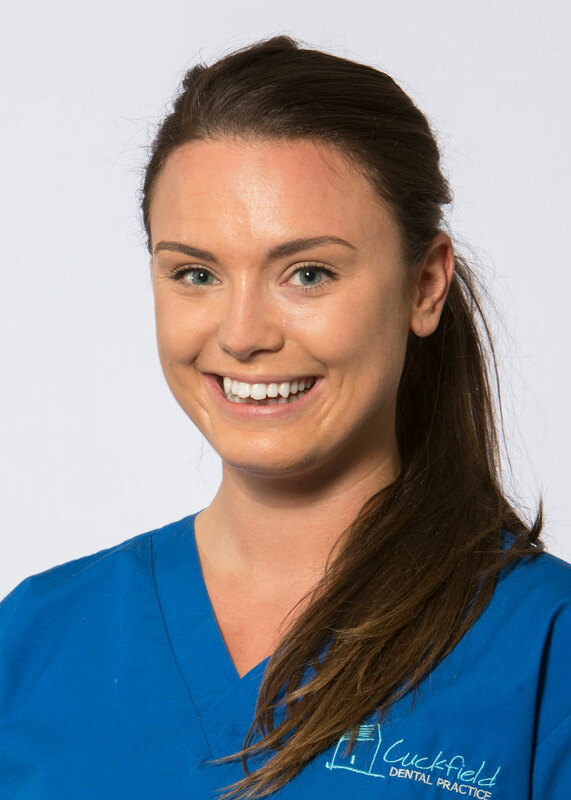 Training at Guys, Kings, and St Thomas’ she graduated as a dental Hygeine and Therapist in April 2009 and has been working as a Hygienist ever since. 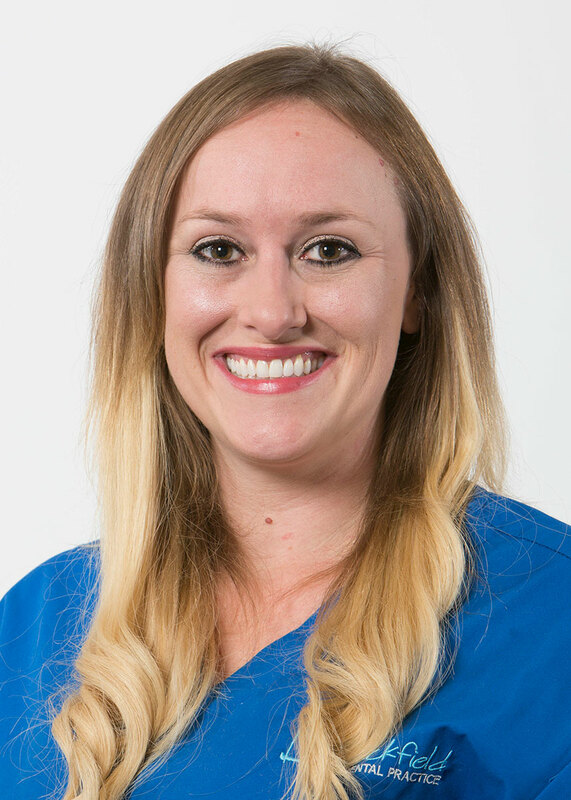 Her passion in dentistry is to help her patients improve their oral health and maintain healthy gums and bone. 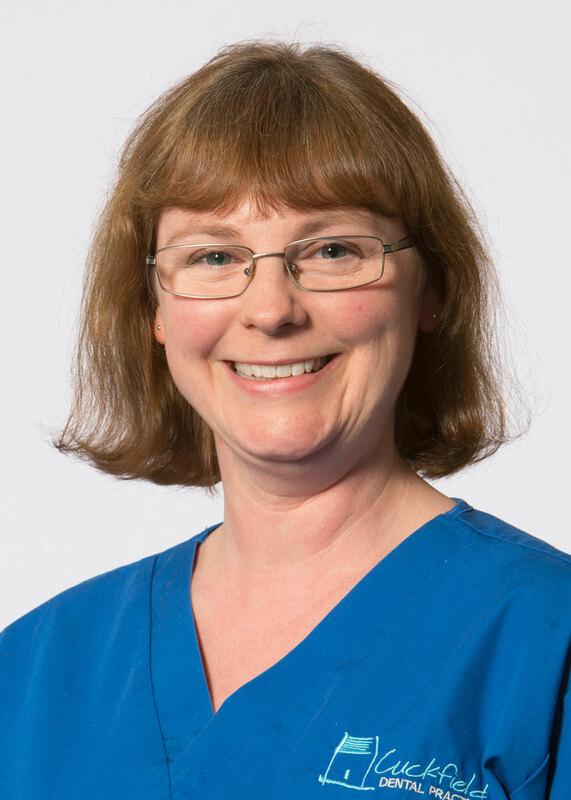 Rachael’s personal interests include walking and feeding the ducks with her children at Wakehurst, and being at the beach.